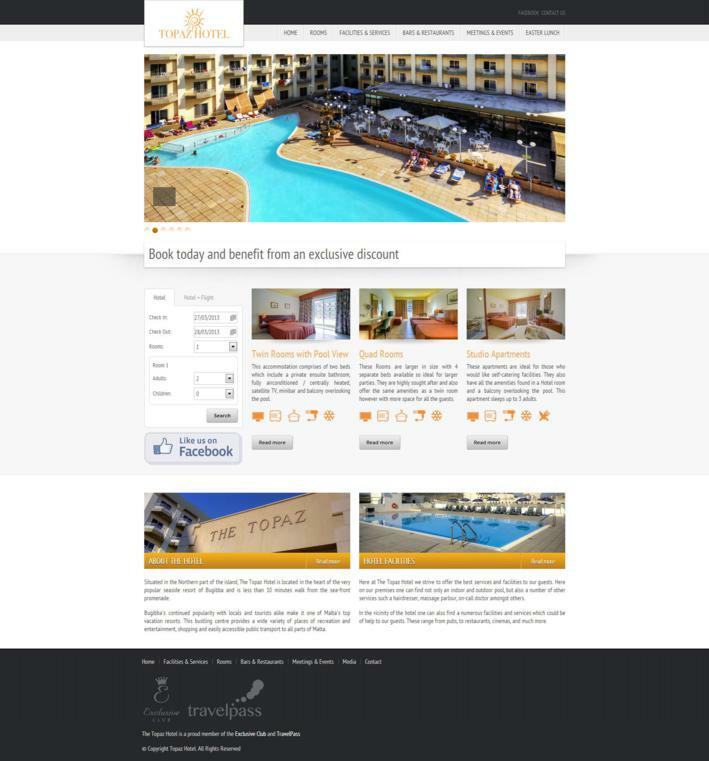 The Topaz Hotel have trusted Abakus Labs with the design and development of their new website. The website, which is also integrated to the online booking search engine addaJet, was developed with a fresh design giving the portal a contemporary look and feel. 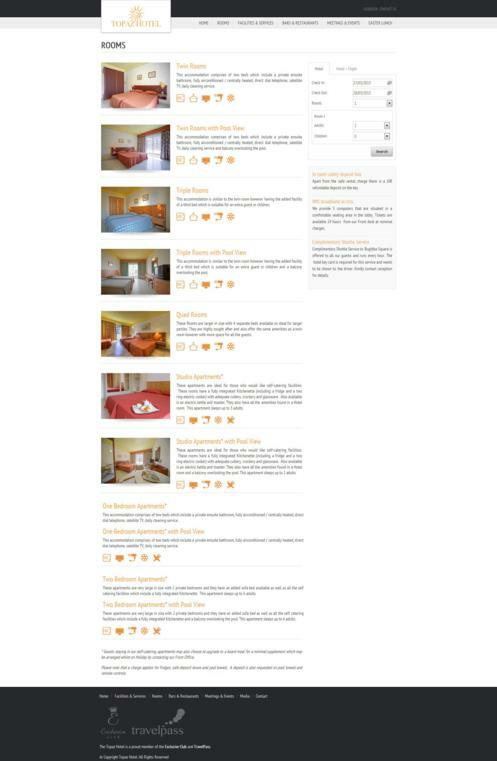 Through the same website the visitors can not only find marketing information about the establishment, but they can also search and book directly with the hotel.